Abacus as the joint participation of the Chinese nation’s fifth-largest cultural treasures of the invention, its visual, listening, touch and other senses, and thus the effective development of children’s right brain potential, promote thinking and to establish the advantage of brain mapping and swept the world, prolonged does not decline. 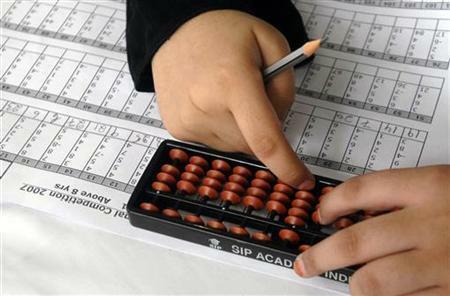 Children through learning and training of the abacus and mental arithmetic, computing power was significantly enhanced, while enhancing the spatial memory, the degree of focus has been markedly improved, to as further strengthen comprehension, self-confidence, willpower are significantly improved. 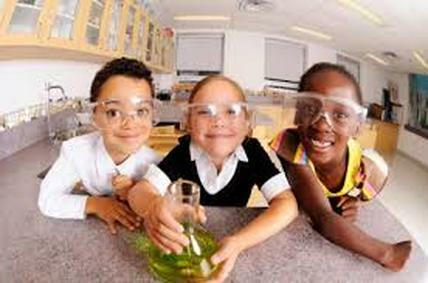 ICEC science program supports diverse activities with a common goal: to enable primary and secondary students to participate in creative, hands-on scientific activities for K-12 students and pursue inquiry-based exploration. We want to help students develop exceptional skills and interest in science and mathematics, as we believe all of students have high potential. It’s also very important to increase students’ understanding and appreciation of the scientific process. Our goal is to teach and help children to find out the beauty of world from the simple lines and colors to the basics of art. We also stimulate children’s creative minds to use their unique gift in art. Students complete one new drawing each week and learn a variety of art concepts including portraiture, still life, line and patterning, perspective, color theory and art vocabulary. At ICEC, you can gain the skills and confidence you need through our fun basketball lessons based on students’ individual comfort level and abilities. 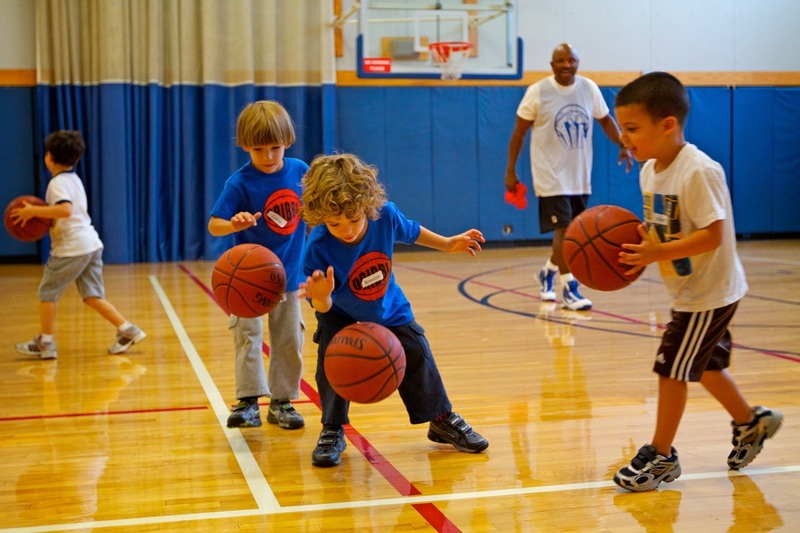 Develop basketball skills no matter what age or position you play. At ICEC, we coach basketball players on fundamentals, technique and confidence so they don’t feel the pressure of performance. 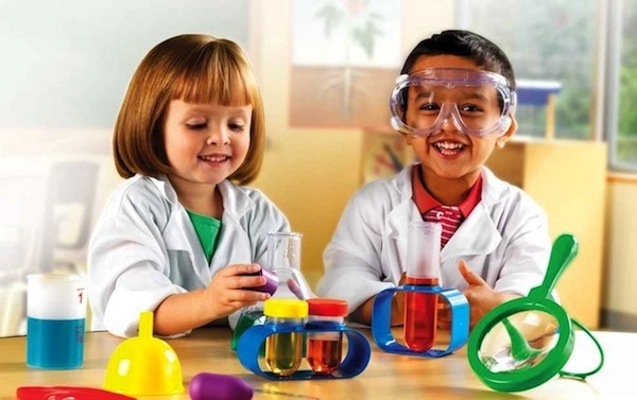 Participate in a fun environment while working towards measurable results. Each session combines real world basketball activities with fun competitions. We focus on improving individual skills, learning new techniques and building teamwork. 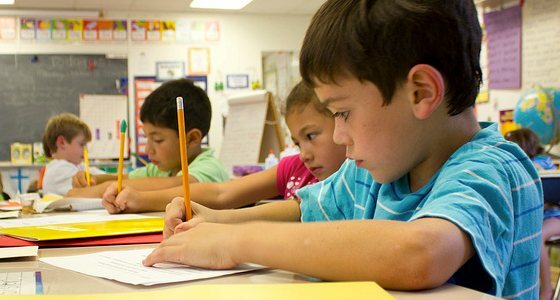 Children will be taught the basic fundamentals and principles of English Writing. Developing critical writing skills is essential for school, and beyond. Our English Writing class focuses on the writing process through a variety of creative and informational writing assignments. In this class, students will be taught to express themselves clearly through writing, expand their vocabularies, improve grammar and sentence structure, and master spelling. Students will also learn to critically read various texts and passages, outline, summarize, and write reports. We focus on improving students' writing skills and fostering the importance of written language. ICEC offers piano/violin lessons, group classes, including beginner classes and enrichment classes for all age students, and duo coaching for pianists of all styles, ages and abilities. 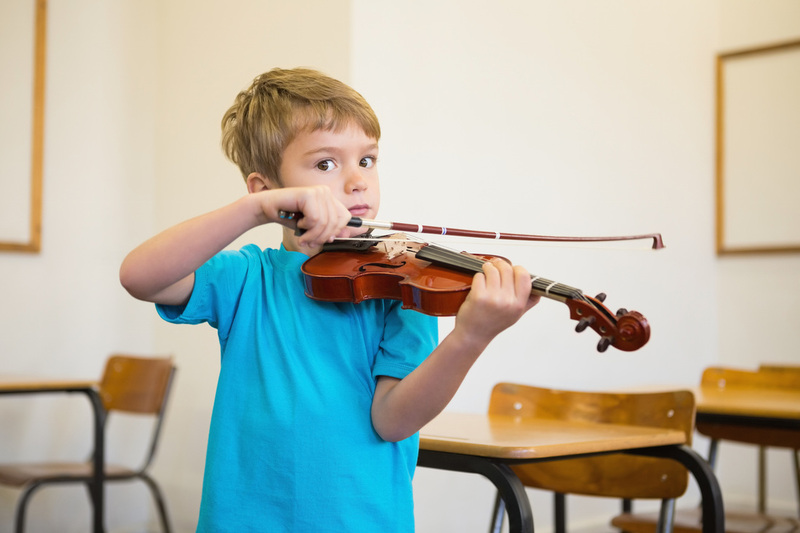 ICEC piano/violin class offers fun and engaging one-on-one music classes for preschool and elementary aged children utilizing the piano (or electronic keyboard) as the instrument for instruction. 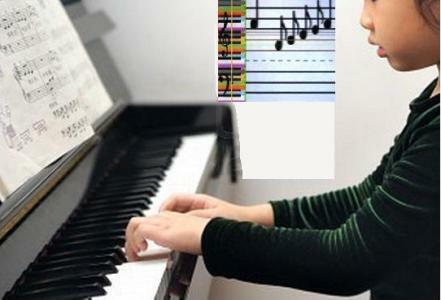 Music classes were developed to foster an educated love and appreciation of music in young children. • Increase self-confidence and self- esteem.